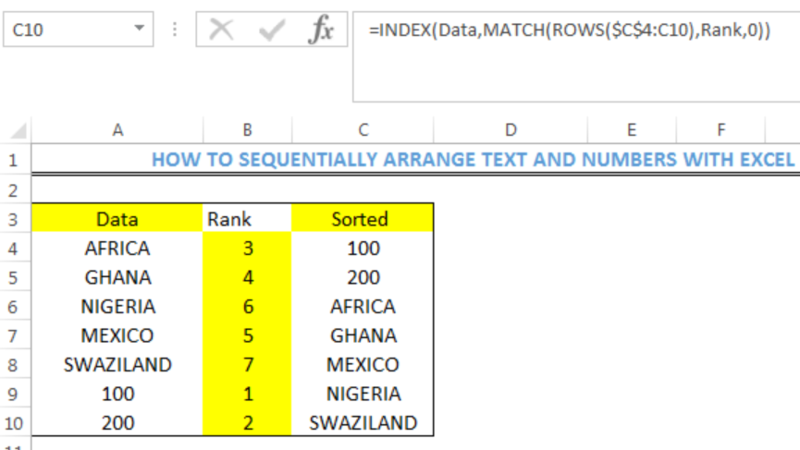 We can sequentially arrange text and numbers in excel based on ranks assigned to the text and numbers in another cell. 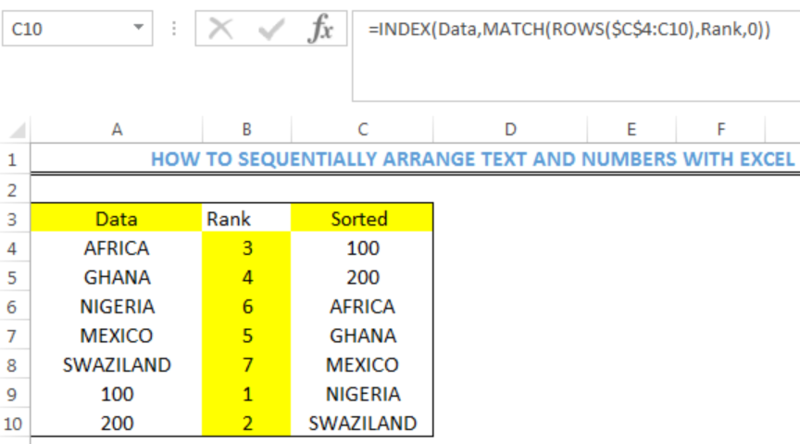 We can do this with the COUNTIF, ISTEXT, INDEX, and MATCH Functions. 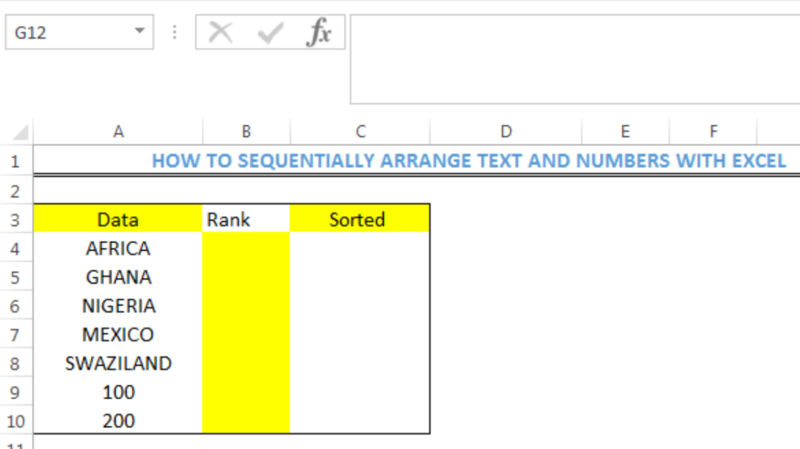 This step by step tutorial will assist all levels of Excel users in sorting text and numbers using a formula. 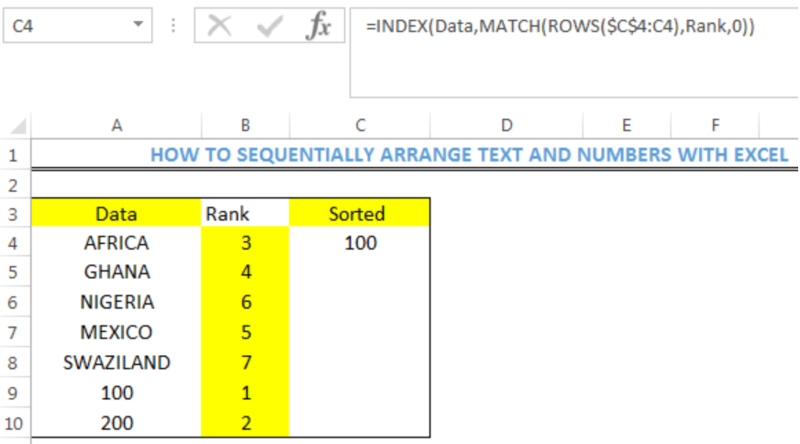 We must note that Data and Rank are named ranges. This means that Cell A4 to Cell A10 is collectively named as Data and Cell B4 to Cell B10 is collectively named as Rank. 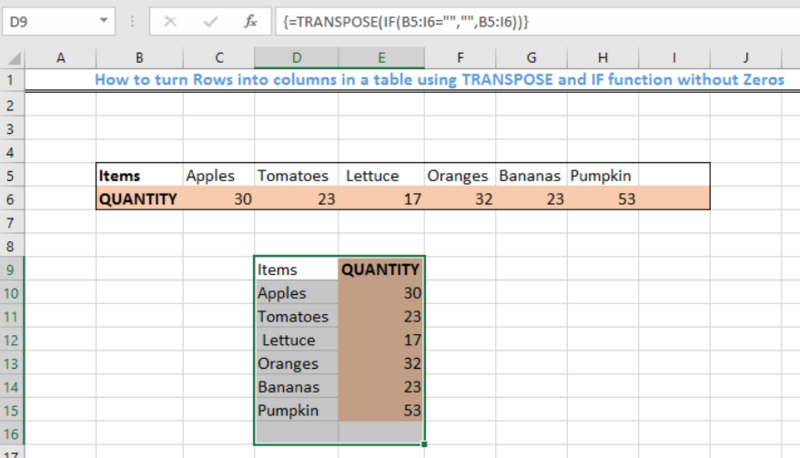 To do this, highlight Cell A4 to Cell A10 and go to the position of G12 (REFER TO FIGURE 2) on your spreadsheet. Click on it and name it as Data. Ensure to press the enter key. 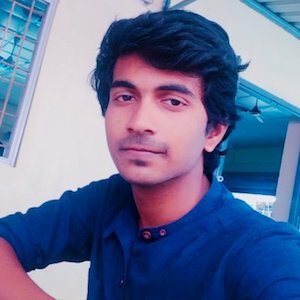 Do the same for Rank. 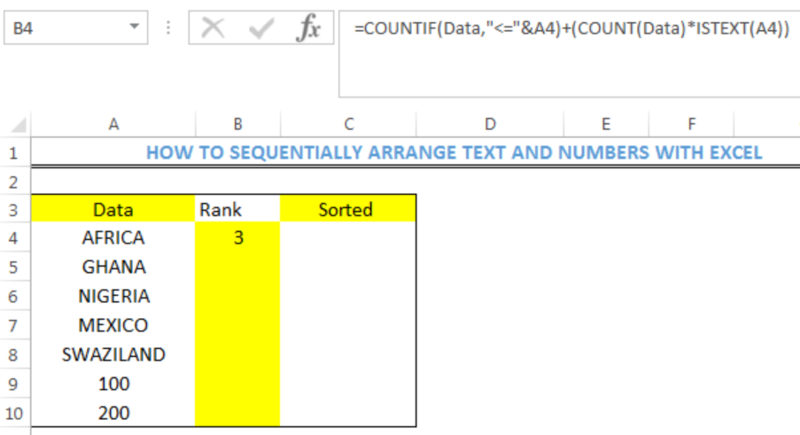 When ranking the data, the COUNTIF section of the formula is suitable for ranking only all text values or all numeric values. To accommodate a count of the numeric values into a single formula, the COUNT FUNCTION is used. 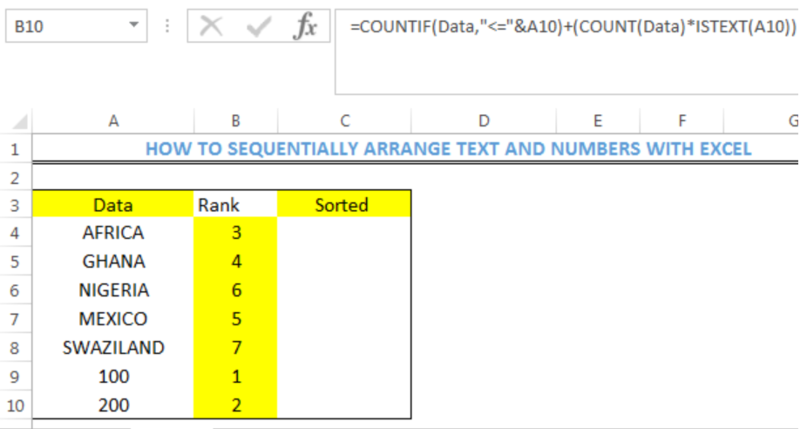 The COUNT FUNCTION gets the COUNT of numeric values in the data. The value is then multiplied by the logical result of ISTEXT. 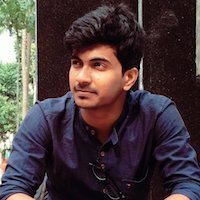 ISTEXT detects if the value is a text or number and returns TRUE or FALSE. 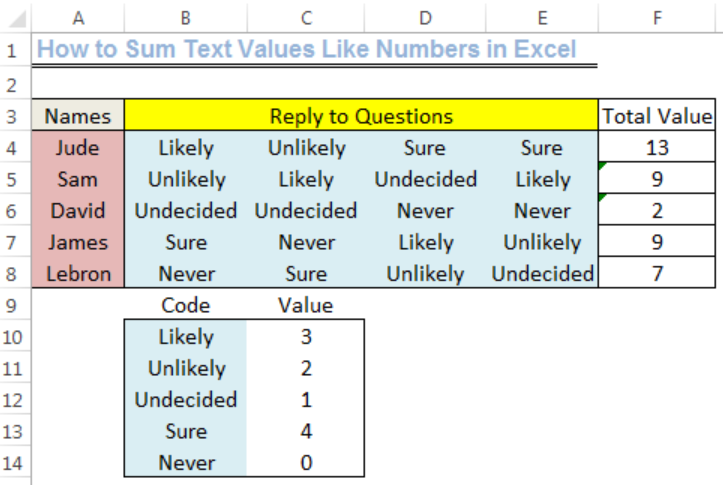 Assuming Cell A7 is a blank cell, we can still rank the values with the formula discussed above. However, zero will be the assigned rank to the empty cell. 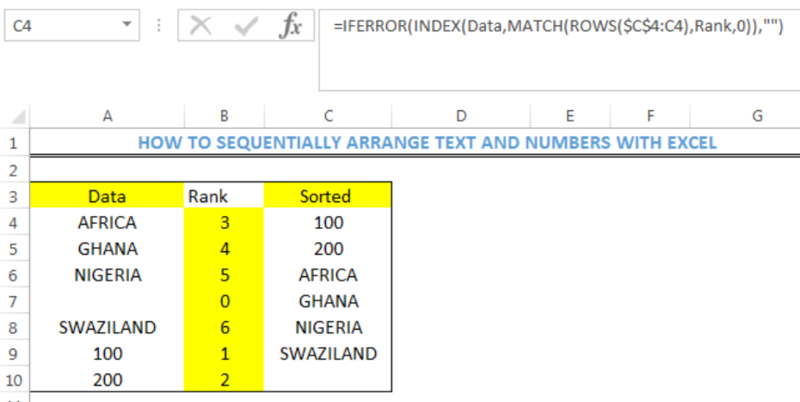 To ensure that this zero does not interfere with the sorted values, we will insert the formula below into Cell C4, PRESS ENTER and use the fill handle to copy the formula into the remaining cells.